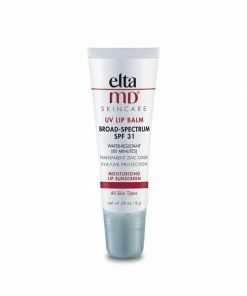 Oil-free, tinted moisturizing sunscreen. 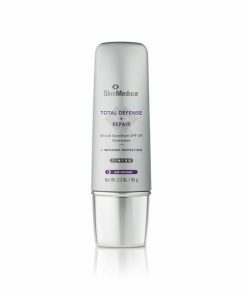 Great for all skin types! You will earn 33 LuxePoints! 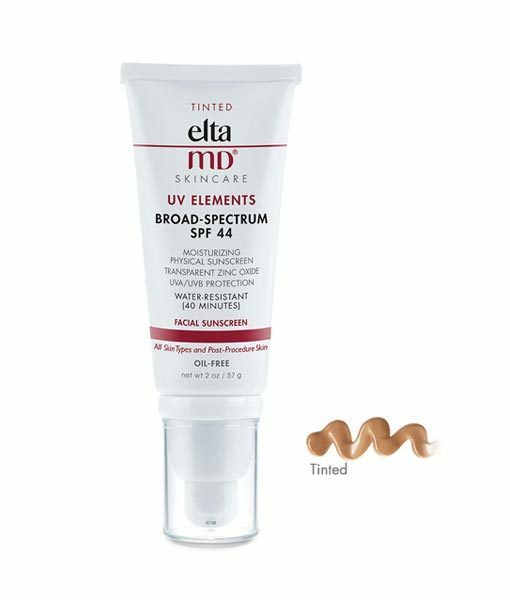 The EltaMd UV Elements Broad-Spectrum SPF 44 Tinted is a 100% physical sunscreen in a tinted, moisturizing base. 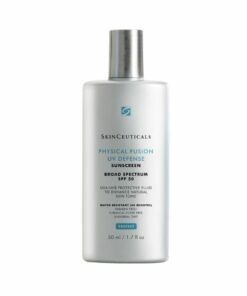 This sunscreen is gentle for all skin types, even the most sensitive types and great for post-procedure. 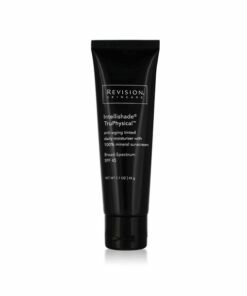 The mineral-based UV filters work with ultra-hydrating hyaluronic acid to protect and hydrate the skin. 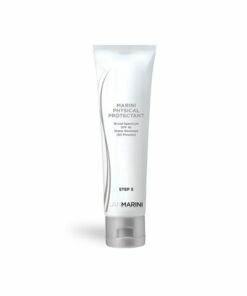 UV Elements has a universal tint that beautifully enhances most skin tones. 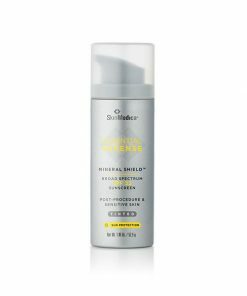 Its antioxidant activity further works to combat skin-aging free radicals associated with ultraviolet (UV) and infrared radiation (IR) and offers high-energy visible (HEV) light protection. 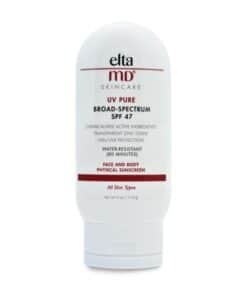 The EltaMD UV Elements Broad-Spectrum SPF 44 is a 100% physical sunscreen that restores moisture and provides gentle yet powerful sun protection.